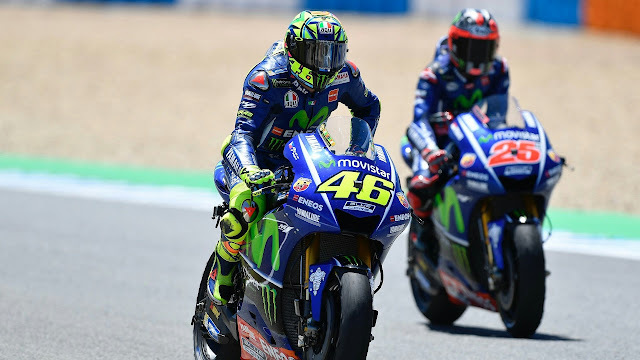 Valentino Rossi and Maverick Vinales are rated more solidly in defending Yamaha this season. Yamaha Team boss Lin Jarvis says Valentino Rossi and Maverick Vinales have a very good relationship with the team. 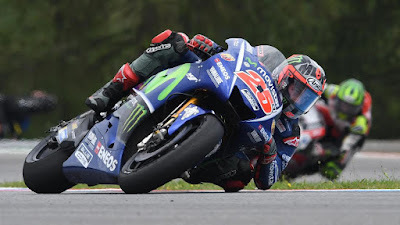 The relationship was even better than Rossi's relationship with his partner last season, Jorge Lorenzo. 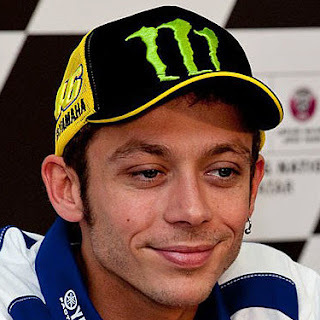 Instead, Rossi and Lorenzo is famous for tense relationships during a co-worker at Yamaha in 2008-2010. In fact, each of his crew gave a dividing wall in the middle of the pit box. Tensions of both increasingly sticking out in the 2015 season when the pair was engaged in fierce resistance to win the world title. The result, Lorenzo won third world titles and chose to join Ducati in early 2016 to join in 2017. "(Relationships) is very different from before, because they do not have too much experience in conflict situations.This is completely different," said Jarvis quoted motorsport.com. "So far, there is really no problem at all to regulate the existence of both, but they are very good and have no problems We have seen several times they are on the same track during training in Thailand," Jarvis continued. Nevertheless, Jarvis ensured the competition between the two still running with fierce.